Are you someone who loves fashion, especially clothes with a vintage style? At 1950s Glam we have you covered. Whether it’s looking smart for a job, or needing to dress up for a party, you can stand out and turn heads with one of our gorgeous retro dresses. Our collection of casual and evening dresses are ready and waiting to solve your outfit dilemmas. Are you going to a special occasion – like a wedding or a christening maybe? You can find an ideal wedding guest dress or the right number to suit any special day in our range. Like a gorgeous floral dress or sweet lace frock that will make you look great in all those photos. What about a prom or formal? Dress up and look and feel like a princess in something more evening appropriate. 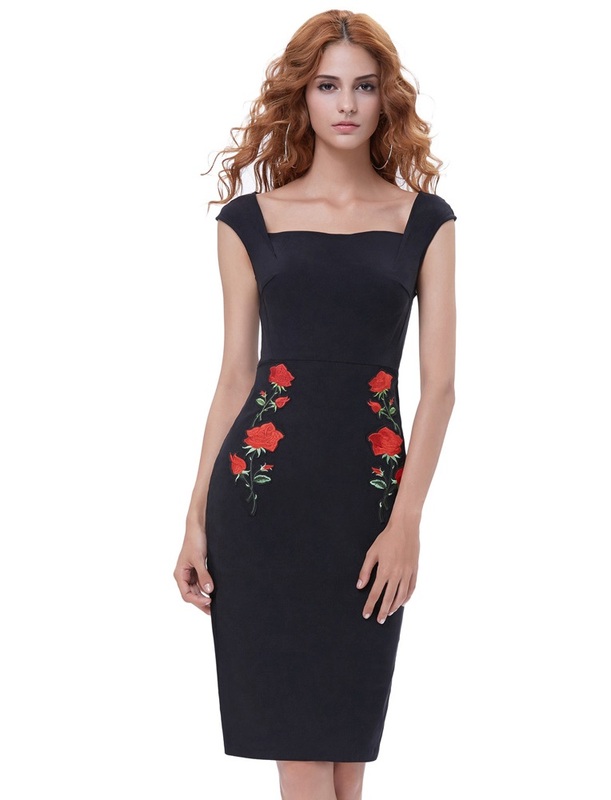 A retro evening dress will make you stand out a little from the others, and vintage style classic fashions are classics for a reason, they’ll make you look great! 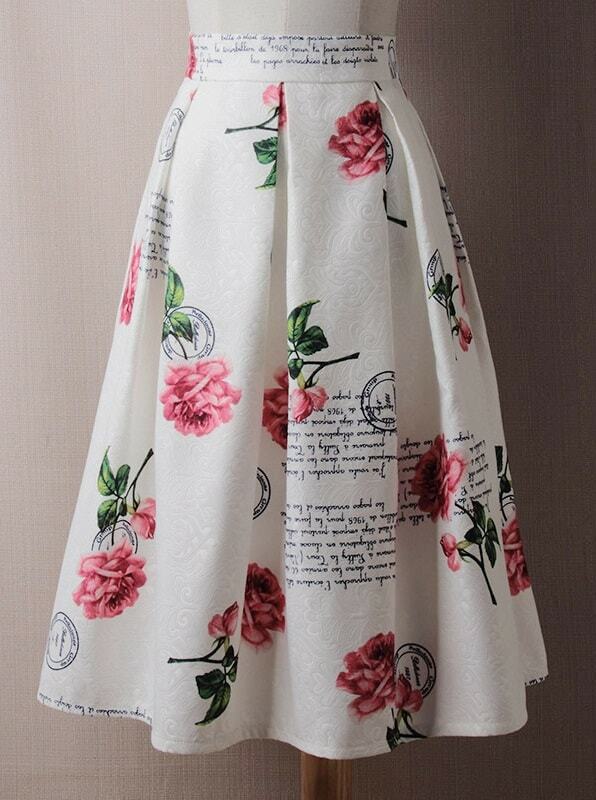 But we also do a great range of perfect 50s pinup dresses and skirts in polka dots, wiggle pencil styles and novelty patterns if you want to go authentic retro for a party or a night out. And don’t worry about sizing, plus-size retro dress lovers are also sorted. We have a range of dresses and skirts all the way up to 6XL, so whether you’re a plus size babe or a skinnie-minnie babe, we’ve got you sorted. Don’t forget to sign up for our newsletter and you’ll be the first to hear of any new items in store and promotions – and you’ll score yourself 10% off your next order!